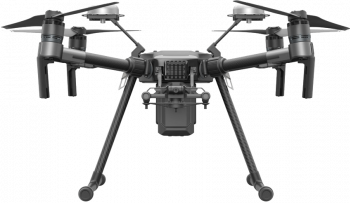 Built to endure, engineered to adapt. 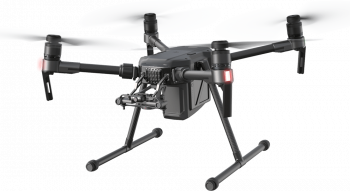 The M200 series is designed for professionals using drones for more precise, efficient and safe aerial data collection. 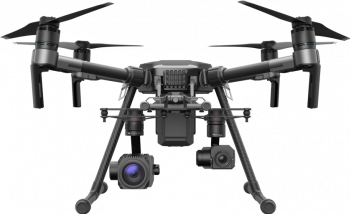 Examples of industry applications include, critical Infrastructure Inspections, energy Facility Inspections, construction Site Mapping, public Safety. 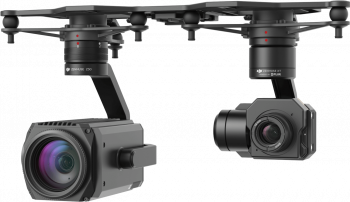 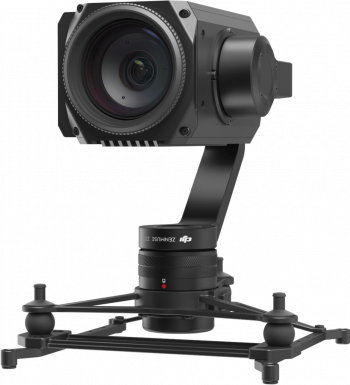 The M200 series are compatible with DJI's separately available Zenmuse gimbal cameras, including the X4S, X5S, and Z30 and the XT/XT2, which provides thermal imaging.